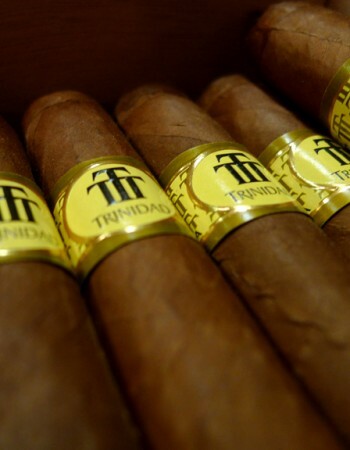 Trinidad Coloniales | Old Morris Tobacconist Victoria BC, Fine Cigars, Humidores and Tobacco Merchantile. Try this excellent hand-made stick for its heavy cream, nut, and tea flavours combined skilfully with subtle grassy infusions. 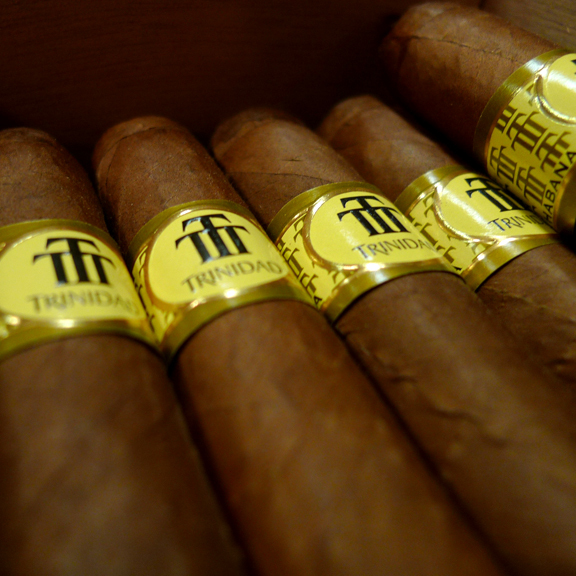 A delicious and elegant cigar to say the least.